Why wait to build when you can move into this stunning 5 bed/6 bathroom home complete with heated pool and gorgeous outdoor kitchen! This fabulous property sits in the beautiful neighborhood of Steeple Chase with it’s prime location and easy access to I4, restaurants, shops and great schools. The home is situated on a fenced corner lot with upgraded landscaping and backs onto the beautiful park area, meaning no rear neighbors! The back lanai area is fully tiled and electric screens have been added for your convenience. Both lanai and balcony have been extended to create even more room to enjoy outdoor living. Inside the home are too many upgrades to list but include master closet built ins, extra lighting/ upgraded light fixtures, upgraded master bathroom layout, game room library, fully tiled everywhere (both upstairs and down). All the bathrooms and kitchens have beautiful quartz counter tops and the gourmet kitchen is a chef’s delight. The home has tons of storage including a fully shelved walk in closet downstairs and the spacious garage has it’s own air conditioning complete with insulated door. 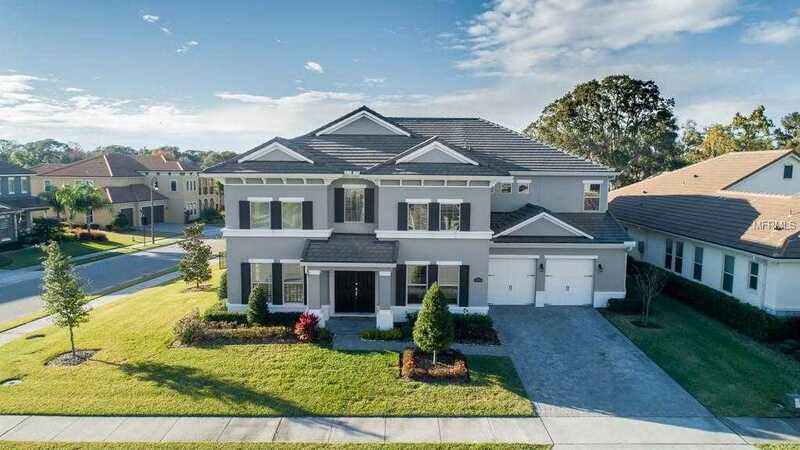 Enjoy Florida living at it’s finest and view this amazing home today – you won’t be disappointed! Please, send me more information on this property: MLS# S5012945 – $1,099,000 – 3954 Equine Cv, Lake Mary, FL 32746. I would like to schedule a private showing for this property: MLS# S5012945 – $1,099,000 – 3954 Equine Cv, Lake Mary, FL 32746.